Plaintiffs’ trial lawyer Chip Brooker, of Brooker Law, PLLC, in Dallas, has been recognized as a member of the 2018 Products Liability Trial Team of the Year by the publishers of The National Law Journal and The Trial Lawyer, the official magazine of The National Trial Lawyers. 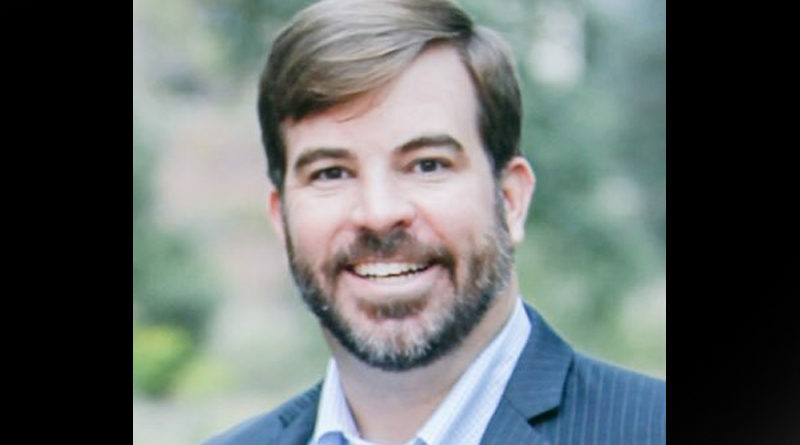 Brooker, a Park Cities resident who was featured last year in People Newspaper’s inaugural 20 Under 40 special section, was honored alongside attorneys Frank Branson, Debbie Branson and Eric Stahl of Dallas’ The Law Offices of Frank L. Branson during the 2019 Trial Lawyers Summit in Miami on Jan. 21. The four attorneys were recognized for their roles in winning a $242 million verdict last summer for the family of two young children who suffered severe traumatic brain injuries when their parents’ seat belts and seatbacks failed during a rear-end collision. A Dallas jury found Toyota Corp. and Toyota Motor Sales, USA, Inc., liable for the children’s injuries based primarily on design defects in the seats and seat belts in the family’s Lexus ES300. The $242 million jury award is the second-largest personal-injury verdict in Dallas County history, according to VerdictSearch. Brooker says his practice is about making his clients’ stories matter. Brooker’s professional accolades include repeated listings in The Best Lawyers in America; Texas Super Lawyers; and D Magazine’s Best Lawyers in Dallas.